Arbee Associates is proud to introduce our partner and furniture manufacturer, OFS. OFS is a family owned company that creates high-quality products for office, healthcare, education, government and home office environments. They have received several of Interior Design’s Best of Year 2016 Awards for their innovative designs. 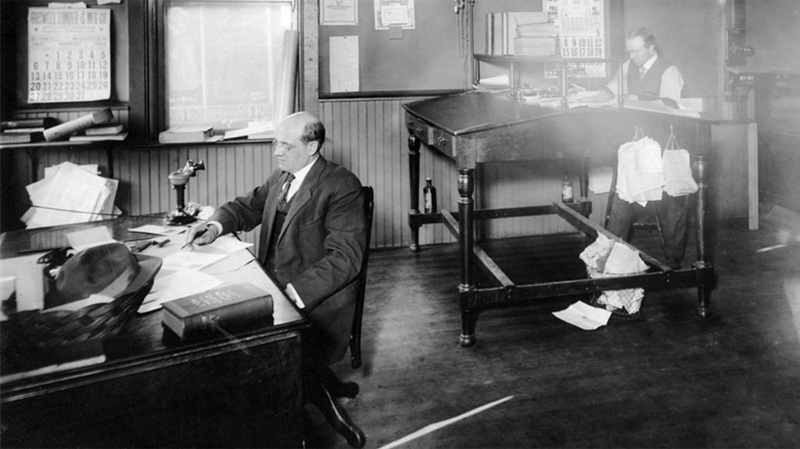 No matter the industry you work in, OFS makes a piece of furniture for every office’s need. OFS strives to create furniture that connects people to the architecture around them. 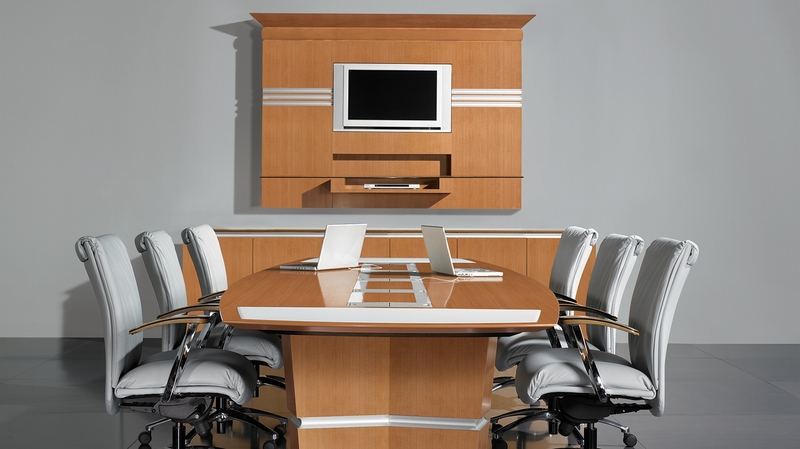 As a company, OFS designs furniture for the modern business that values success. They always emphasize detail and performance when creating a unique piece of furniture. That means that every piece of OFS furniture you buy comes made with high-quality materials and a one of a kind design that can set your office up for success. 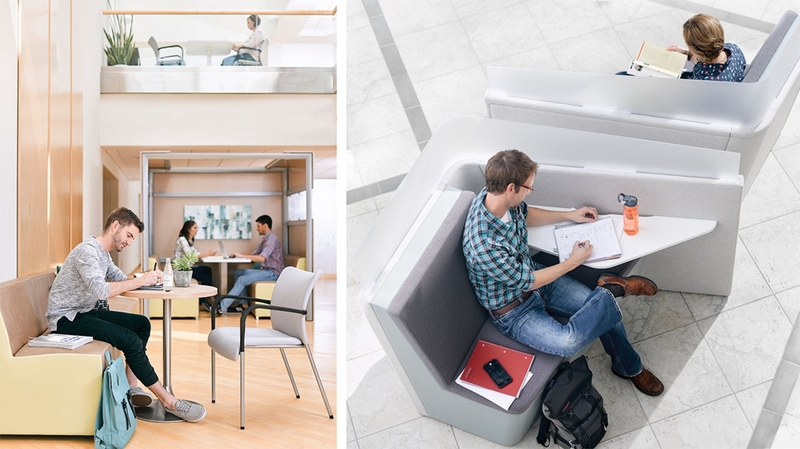 OFS has several furniture solutions that meet the ever evolving environments of the modern workplace. Whether you work in an office environment, education or healthcare, OFS makes a furniture solution to meet your unique industry needs. With the rapidly changing workplace and technology, OFS workplace solutions are concerned with boosting productivity and motivating employees. When it comes to the education industry, OFS is a leader in creating learning spaces that foster innovation and creativity to motivate the next generation of thinkers. Whether you’re a patient, a guest, or a caregiver, OFS designs healthcare spaces that promote comfort, wellness and security. OFS creates a variety of products all built with innovation in mind. They work perfectly to create motivating office, education and healthcare spaces. Always equipped with the latest technologies and crafted with care for your comfort, OFS products are built to promote innovation and productivity. 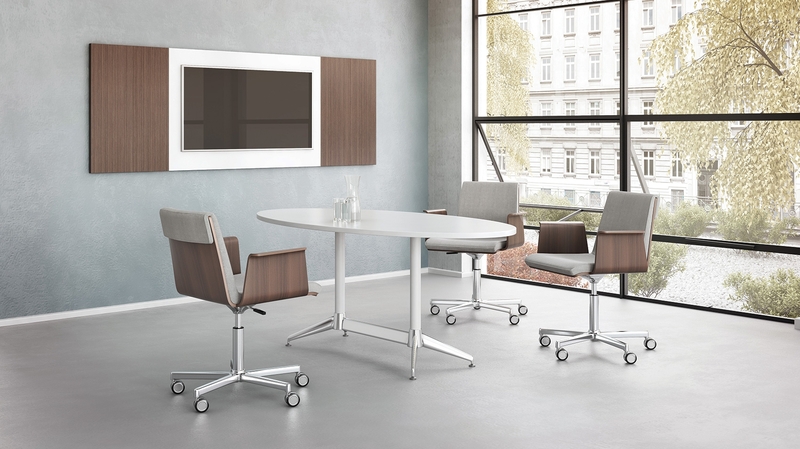 OFS offers a wide range of conference tables that make the perfect meeting space in an open plan office. OFS Open Plan products also include benching in a selection of materials and finishes to compliment any open plan design. Tables and benches come in a full range of sizes and support standing or seated heights for individual or team work. From conference tables to private offices, OFS seating options are comfortable and designed to impress. OFS also offers lounge options to furnish lobbies and social spaces in your office. With OFS multi-use chairs, your imagination is the limit to what can be done with these versatile products. From training to conference to occasional, OFS knows that tables are an essential part of any workspace design. 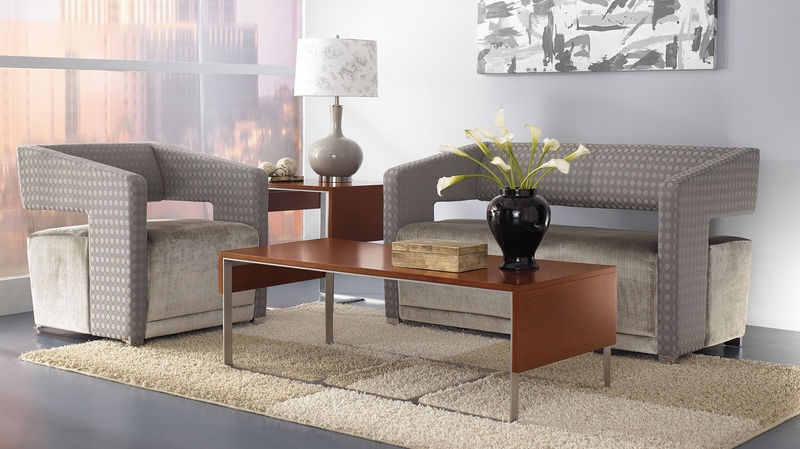 Made only from high quality and durable materials, OFS tables are sure to last you for years. 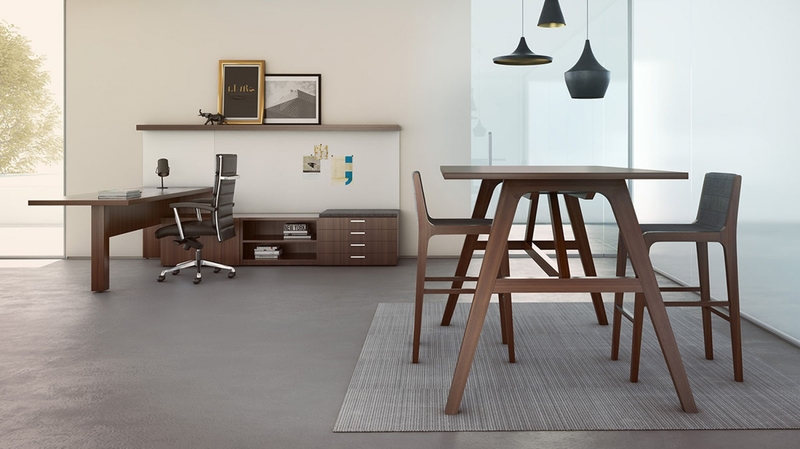 Whether your style preference is contemporary, modern or classic, OFS offers tables that suit a wide range of office styles. OFS designs stunning private office solutions that come equipped with technology integration and organizational space. OFS Casegoods designs are also the perfect solution for a receptionist area. Casegoods are available in a variety of material options and surface finishes that allow you to mix and match to create your own personal space. No matter what industry you’re in or type of furniture you’re searching for, OFS manufactures some of the highest quality and innovative workspace furniture designs around. Whatever your personal preference or style is, OFS has something to make every office look great.